You need to watch out! 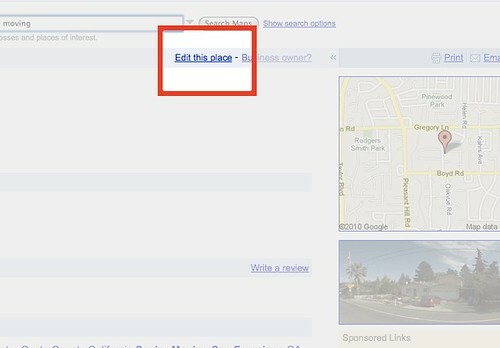 I was just reading the Google Lat Long Blog and they’re telling people to edit YOUR Google business listing. This is really, really, bad. Look at this picture. I didn’t want to steal the image from the Google blog post so I made my own which shows a business listing on Google in grave danger. Your Google business listing is in danger! We’ve talked in the past about the importance of claiming your Google. It’s critical. Do it now! It’s so simple to claim these listings and even though Google is advertising like crazy too many businesses are leaving it up to some random visitor to edit their Google business listing?